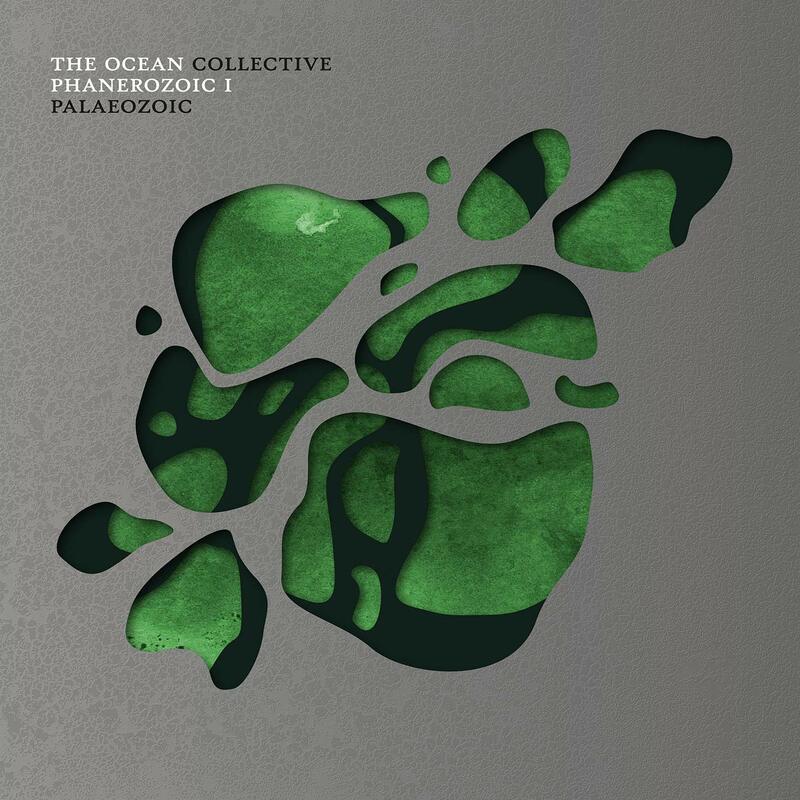 The Ocean (or The Ocean Collective, if you will) released another album in their already stellar discography. Post-metal bands who do it correctly generally create some really magical and forward-thinking music. It’s all about layers and atmosphere and mastermind Robin Staps is one of the true geniuses in this field. This album is 4 or 5 years removed from their last release, but it really feels like a direct continuation of the themes explored on Pelagial. This one is even a Part I album, but it is still meaty enough to warrant landing at position #3 on the list.